For Apple, June was a month filled with tension and anxieties. Why? Thanks to its new flagship smartphone, iPhone 8 software issues. Apple has recently celebrated its 10th anniversary with zeal and enthusiasm. And now, the reports say that its experts are tensed and anxious because of iPhone 8 software issues. The company is putting its heart and soul in resolving these problems quickly. In case, it fails to fix these software issues on time, iPhone 8 may even get launched without having some amazing features. Know all about the leaks and rumors of iPhone 8 that has created buzz all around, and know what to expect from this to-be-launched device. iPhone 8 is expected to be rolled out this fall, and the price of this new flagship device may start from $1,200. Earlier, some production barriers created hurdles for iPhone 8, and now it’s software problems. Apple promised to include many technologies in iPhone 8, some of which are actually hard to implement. With iPhone 8, Apple will introduce a unique wireless charging technology for its users. Based on the concept of inductive charging, the smartphone will rest on a charging instrument. As per the sources, Apple is using either a Qi wireless charging standard or its variant for achieving its wireless charging objective. Though the wireless charging elements are in place, the software is not completely ready for use. In case, Apple doesn’t succeed in tackling this issue, it’s possible that Apple would ship its former batch of iPhones without wireless charging feature. However, once the issue gets fixed, it will include the feature for the other batches. 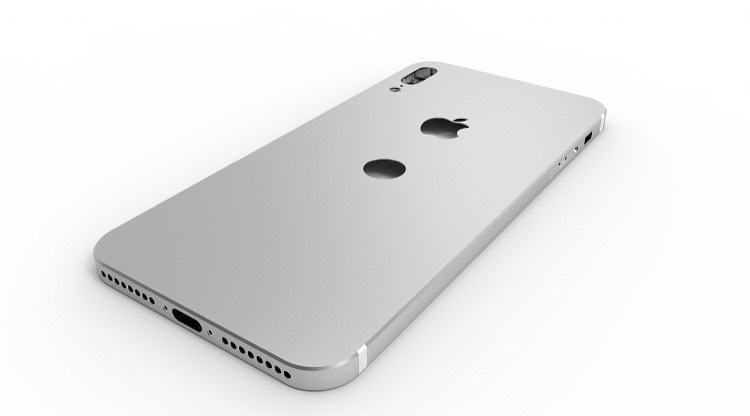 It was heard before that Apple would use the front 3D sensor to recognize the user. Here, the problem is not its hardware, but the software accompanying it. Now, another question here is if it would use its Touch ID fingerprint along. As the fingerprint scanner is must for keeping your Apple Pay’s transactions safe, Apple may find it tricky to replace this reliable technology for the one that is still to be tested. After hearing about this complicated stuff, we really hope that iPhone 8 software issues get fixed before its actual launch.